Would you like to do something a little different? Have you considered working in outback Western Australia and making an impact within the local community? Prescript has ongoing locum dates available in Kalgoorlie, from February to August 2019, due to a permanent vacancy, so your Radiology experience and skills will be very much appreciated. Due to the remote location of this city, Fly-in-Fly-Out (FIFO) arrangements from Perth will be considered; as well as regular part-time locum commitments. “The biggest city in the Australian outback, Kalgoorlie is a vibrant mix of gold rush history, grand colonial buildings and immense mining operations, surrounded by some of the most dazzling spring wildflowers and eerie gold-rush ghost towns. Blocks available from February 2019 to August 2019, with a preference for longer-term locum commitment. Alternatively, if you can consider this role on a fixed-term or permanent FIFO arrangement – please get in touch. ➕ This is a highly regarded radiology network with a comprehensive range of services offered onsite including MRI, CT, Nuclear Medicine, PET-CT, Ultrasound and Interventional Radiology. ➕ Will consider 3 days per week (Monday-Wednesday) or 5 days per week. ✔️ You will have your FRANZCR and AHPRA specialist registration. You must be an Australian citizen/permanent resident or a New Zealand citizen. ✔️ Diagnostic Radiologist with experience in MRI, CT, Fluoroscopy, Ultrasound & basic Interventional procedures. Mammography would also be highly regarded. ✔️ Availability to work multiple 5-day weeks; or availability for minimum 1 month @ 3 days per week (Mon to Wed – FIFO from Perth). ✔️ You must have your own indemnity. Have you considered working in Western Australia? Prescript has dates available from now to October 2018 (and potentially until the end of the year). Western Australia is a favourite with our locum doctors, due to its pristine coastline, World Heritage reef and rock formations, outback experiences and a fantastic lifestyle. Whether you are visiting the stunning South West or the rugged beauty of the Pilbara, you will have plenty of reasons to return to WA on a regular basis. We have written our own location reports to send you which are full of great things to do and see. Please get in touch with your preferences, and we will find an option that best suits your needs. You will have return economy flights from any location in Australia or New Zealand paid for. This is a highly regarded radiology network with a comprehensive range of services offered including General X-Ray, OPG, MSK, Ultrasound, Mammography, Fluoroscopy, Interventional Radiology, CT, MRI, Nuclear Medicine, PET/CT, Bone Densitometry. Blocks available from now until October 2018, however any availability until the end of 2018 may be considered. 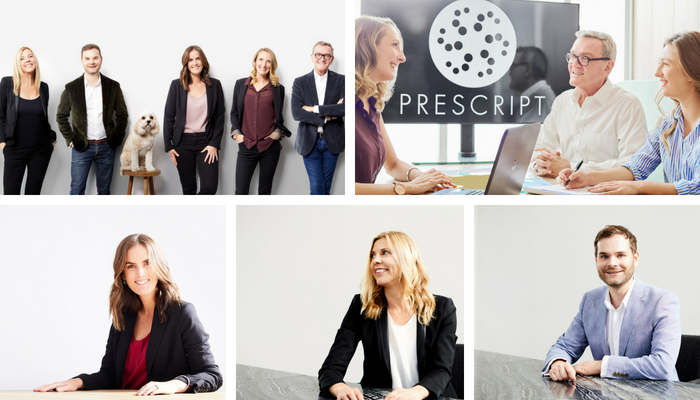 You can apply via this website or you can contact me (Rebecca) at Prescript Recruitment –Rebecca@prescript.com.au // 0424 401 379 – very happy to answer any questions. 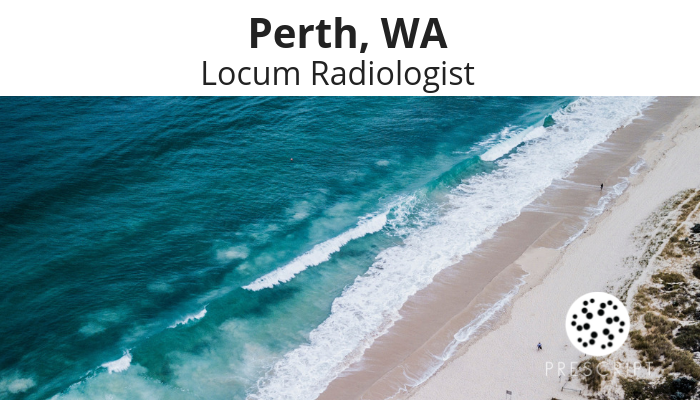 Rebecca recruits for locum and permanent positions across regional Australia with a focus on Radiology. She has over 18 years’ experience working in healthcare – including Medical Recruitment, Medical Device sales, Account Management and Human Resources. 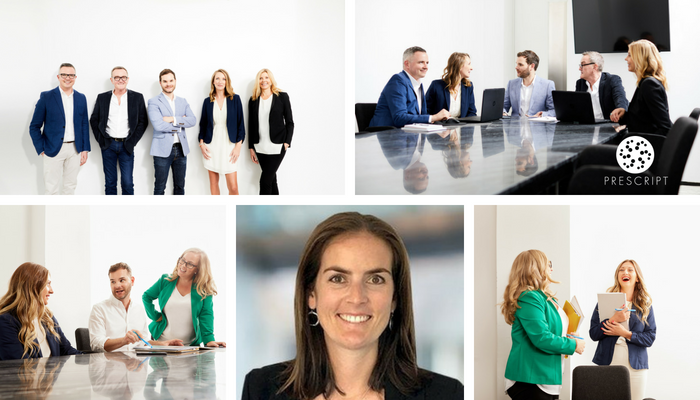 Rebecca has developed extensive expertise in relationship management roles and extends a high quality bespoke service to those that she works with. We’re very excited to offer a new locum opportunity in Western Australia, close to the stunning city of Perth. 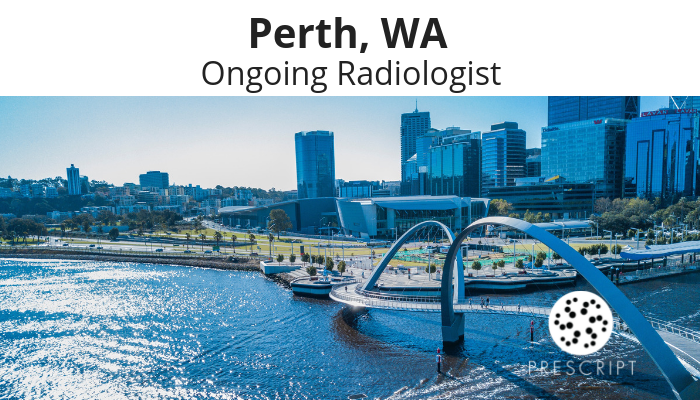 Radiologists: To apply, you must be FRANZCR and registered with AHPRA (or eligible). For more information or to apply, please contact Nicola Speer. Looking to expand your professional horizons whilst also taking advantage of the flexibility and financial benefits of a locum assignment? Get the best of both worlds by working as a locum at this Perth city hospital! With over 3000 deliveries per year, there’s no doubt that this is a busy but also a very well-run department. It is truly a consultant-led team, with all doctors present on the daily ward rounds to ensure optimal continuity of care and training opportunities for the junior medical officers. Self-contained accommodation is provided and return travel and hire car are reimbursed. Prescript is partnering with Bunbury Hospital to recruit Resident Medical Officers for fixed term contract positions from July 2017. You will be providing day to day medical care for the biggest emergency department in WA outside of Perth. You will work alongside a very experienced consultant-led department, and have access to a wealth of medical knowledge. This multi-disciplinary team are passionate in delivering an educational collegial environment, and have a clear vision of what working at Bunbury Emergency Department should be like. They will provide you with a structured yet relaxed culture where everyone pulls together to deliver exceptional emergency care to the South West population. This department embodies the meaning of what it is to be part of a team. Bunbury Emergency Department receives on average 40,000 presentations per year. The department has 39 beds including a 10 bed SSU and provides support to the surrounding regional communities. The department functions as the regional centre for the whole South West; you will gain exposure to the complete spectrum of acute medical, surgical, paediatric, obstetric, gynaecological and mental health related illness. Bunbury is not known internationally as a must-see destination - but it should be. It provides a bio-diversity playground for anyone who visits. Travel in any direction and you will be encapsulated by its beauty and completely spoilt for choice when it comes to things to do and see. Take the scenic route to Perth just an hour and a half up the road and explore the bustling capital of Western Australia. Or travel south to immerse yourself in everything the world-famous Margaret River Region has to offer. If you don’t fancy taking a trip, stay in Bunbury to see the wild but friendly bottlenose dolphins who base their home at your local beach. Bunbury and the surrounding region offers everything you want, and boasts pristine white beaches, award-winning wineries and waterfront restaurants. There is a diverse range of outdoor activities available from action packed water sports and mountain biking to relaxing walks through picturesque nature trails. This cosmopolitan regional city really does have it all. See my location report to discover a world you never knew existed. WA Country Health will offer an attractive remuneration based on your experience between $83,795 - $101,391 plus superannuation. 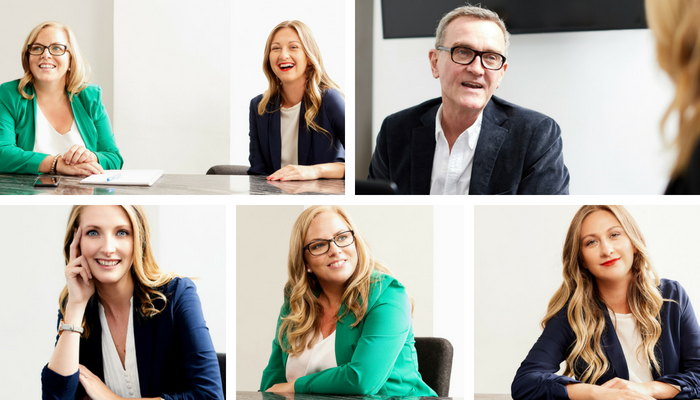 You will have access to professional development opportunities, salary packaging up to $19,000, flexible study and annual leave arrangements, plus additional shift and after hours penalty rates. You will have finished your internship and gained general medical experience. A rotation in Emergency Medicine is preferred but not essential. To be successful in this position, you must hold current general registration with AHPRA or be eligible for registration via the Competent Authority pathway (United Kingdom, Canada, United States, New Zealand and Ireland). This is an excellent role located in a region that has it all. Call Georgia Stratford at Prescript Recruitment on 0416 544 788 or apply online.